The copperfields ~ Gravesend Road. A great value carvery. 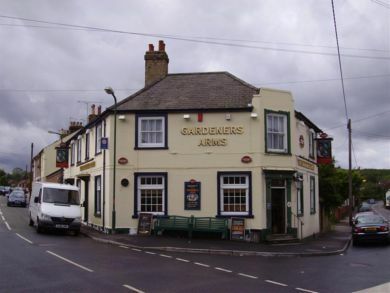 The Gardener's Arms ~ Local pub in Higham village. The Harvester ~ Pub and Grill, Rochester Way, near Gravesend. 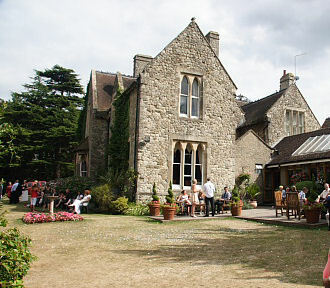 The Knowle Country House ~ The Knowle is a beautiful Victorian gothic mansion with 14 acres of orchards. Ideal for weddings or just a relaxed romantic evening. The Bed & Breakfast Directory offers information and contact details for hundreds of B&B'S across the UK and further afield.